By now, you might be familiar with Nintendo's Direct and Nindies Showcase streams, where the company highlights some of the games which are making their way to the Switch, with the latter of the two being focused on games from independent developers. 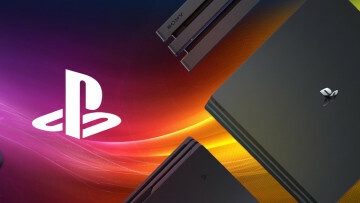 Now, both Sony and Microsoft seem to be taking some inspiration from the Japanese rival, as both companies have announced their own streams dedicated to highlighting new and upcoming titles. 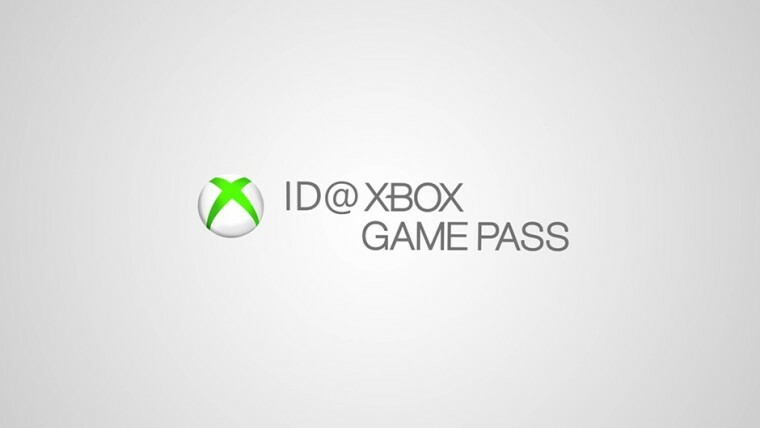 Hot on the heels of this week's presentation from Nintendo, Microsoft has announced its own indie-focused presentation called ID@Xbox Game Pass. 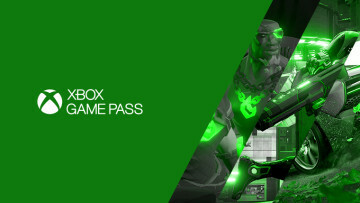 As you can probably infer from the name, this stream isn't just focused on indie games for Microsoft's console; it's specifically for those that are coming to Xbox Game Pass, the company's subscription service for games. 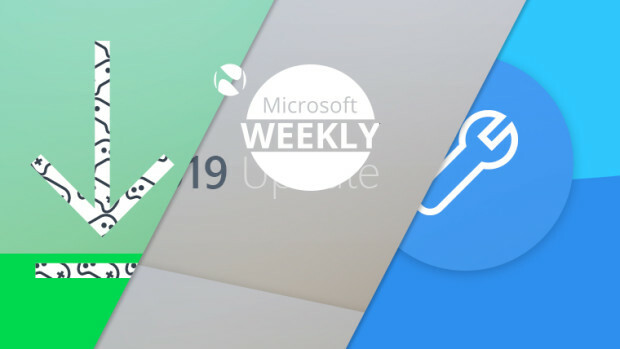 It's also clearly a part of Microsoft's ID@Xbox program, which has been helping indie developers get their games on the platform for quite some time now. The first episode of ID@Xbox Game Pass will air on March 26 at 9AM Pacific Time, and it will focus on titles including Afterparty, Void Bastards, Supermarket Shriek, and more. Many of these were previously showcased at events like E3 or X018, so the presentation isn't as focused on new announcements as Nintendo's variant. 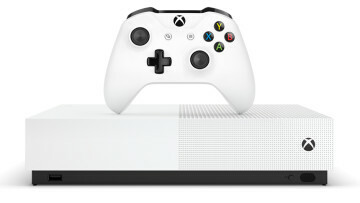 Instead, it will offer more of a deep dive into those games, and it will also feature talks with the studios behind the games, including a visit to the studio behind Afterparty. 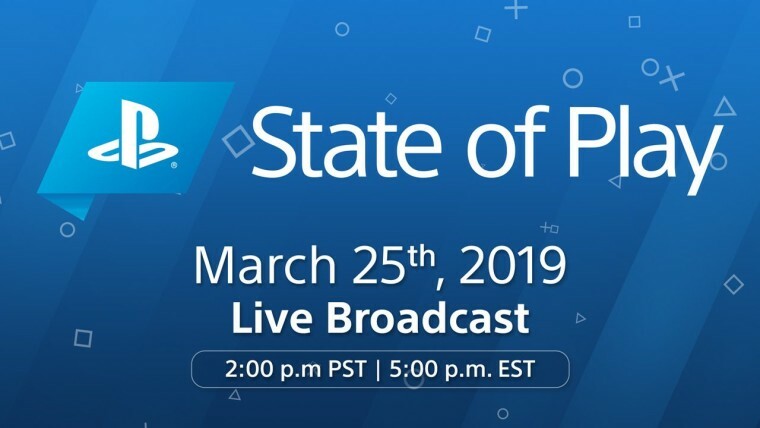 Sony, on the other hand, is starting a more broad gaming series called State of Play, which will highlight upcoming titles for the PlayStation 4 and PlayStation VR. The company didn't reveal details about what will be in its own presentation, but it will be taking place on Monday, March 25, at 2PM Pacific Time. State of Play will be the stage for new trailer and gameplay footage, as well as announcements for new games, according to Sony. Nintendo has been using its Direct presentations - and with the Switch, variants such as the Nindies Showcase - since 2011, when it hosted the first stream dedicated to Nintendo 3DS software. 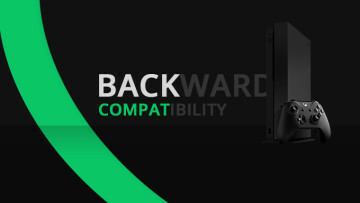 After almost eight years, it's certainly interesting to see its rivals take a similar approach to game announcements.